In honour of King Rama IX of Thailand, Rama IX will be a celebration of the huge diversity of the planet and the unique contribution that the King has played in promoting sustainability and environmental issues for over 70 years. 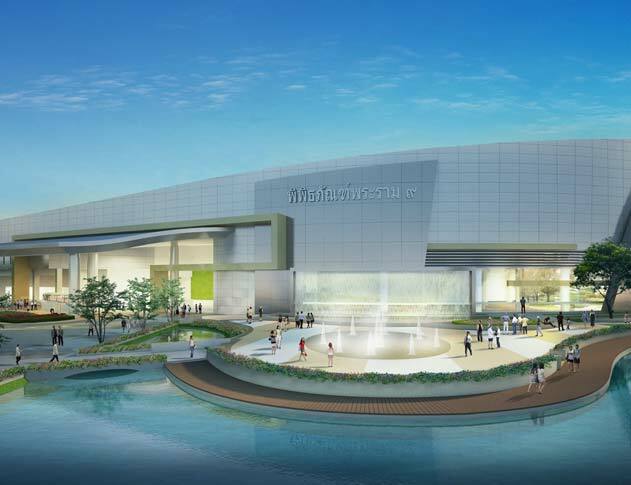 The project is the latest development on the National Science Museum’s Technology Campus located just north of Bangkok and will house not only the new museum but also a mini tropical ecosystem, designed specifically for exploration. Fraser Randall have been appointed to develop the content and interpretation for twelve of the galleries within the museum and have formed a team of international experts and scientific advisors to shape the gallery and exhibit briefs.